I have recently started working on a MOC again, the same one I was building last year. 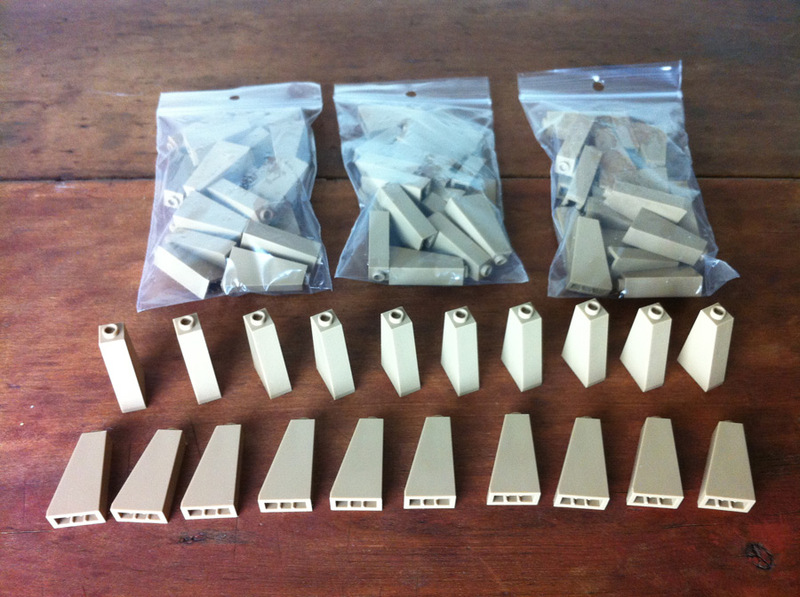 And I was thrilled to see a new part/color combo for 2012, the dark tan slope 75 2 x 1 x 3. 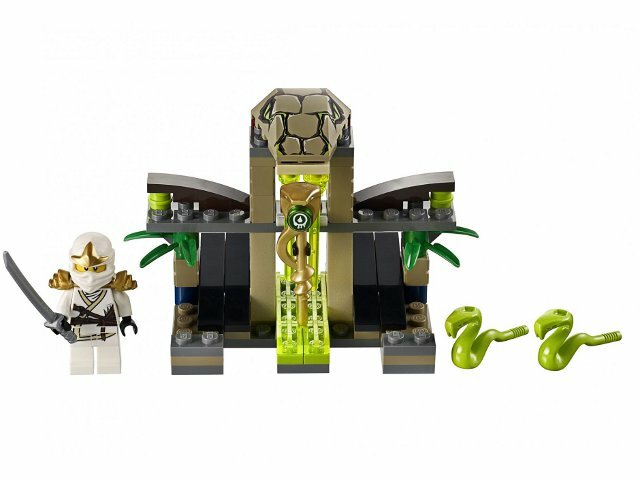 I managed to get a hold of 80 of these pieces via BrickLink (see photo above), which is great since the set is still so new. Stay tuned for the fate of these pieces! Previous Post LEGO Kingdoms Mill Village Raid – A Sleeper Hit?